Flipkart has appointed ex-Sony Pictures Networks’ executive to head HR. 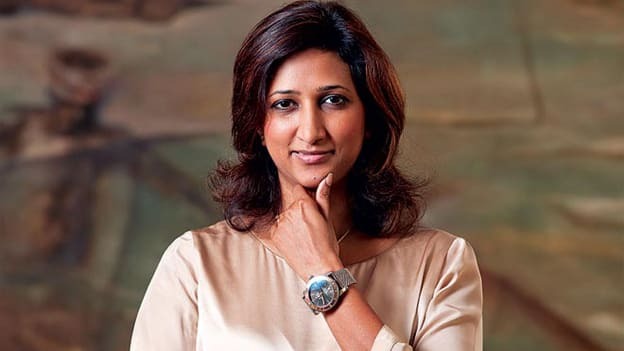 Smriti Singh has been appointed as the new Chief Human Resources Officer (CHRO) of the Indian e-commerce company, Flipkart. It is reported the position of CHRO at Flipkart has been vacant for past 18 months. Singh is expected to take charge of the new role at Flipkart in December and will work closely with the Flipkart CEO Kalyan Krishnamurthy. Before Singh’s appointment, Nitin Seth, Chief Operating Officer (COO), Flipkart was looking after the HR function. After his separation from the firm, Krishnamurthy took the additional charge of HR. Singh’s appointment comes at a time when the organization and its subsidiaries, Myntra and Jabong are going through organizational changes initiated by Walmart after the acquisition. It is reported that with talks of the merger of the three e-commerce platforms under Flipkart group, several senior executives are looking for new job opportunities. As earlier reported in People Matters, it is speculated that Myntra-Jabong CEO Ananth Narayanan is planning to resign. As per the reports, Myntra-Jabong’s chief financial officer Dipanjan Roy has also stepped down. The company is going through turbulent times and report suggest Jabong is expected to lay off 40-50% of its 400 people strong workforce in Gurugram as part of a restructuring at Flipkart. Prior to Flipkart, Singh was working with Sony Pictures Network India as a Vice-President and HR Head. She started her career with Xerox. During her career, she has worked with diverse companies including Genpact and NBC Universal. And GE Healthcare, Asia Pacific. Smriti is an MBA from IMI, New Delhi and has a B.A in Psychology (Hons) from Lady Shri Ram College, New Delhi, India.